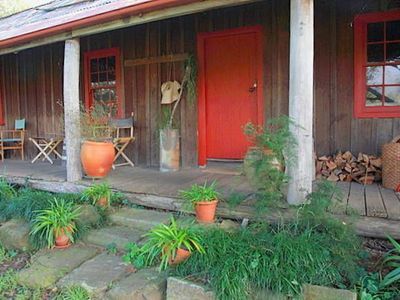 Charming Rural Getaway close to Village, Vineyards and Wedding Venues. 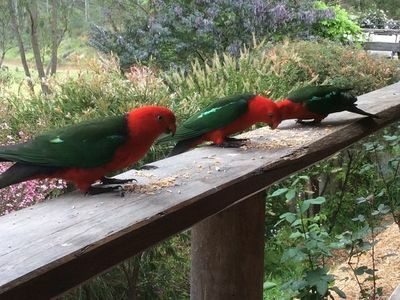 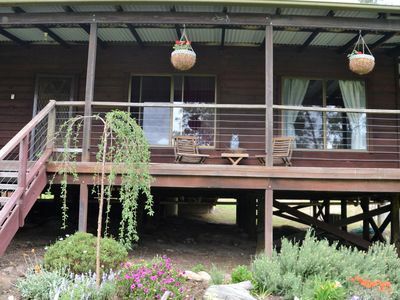 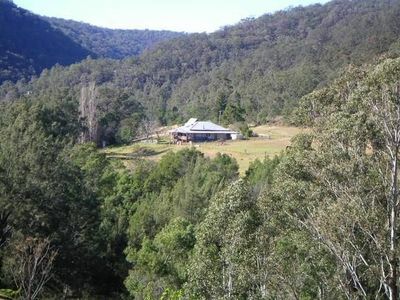 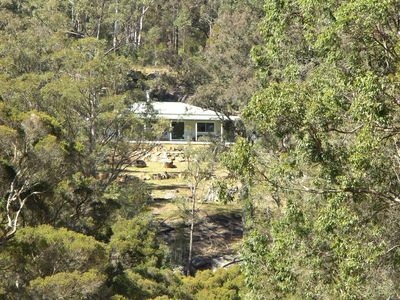 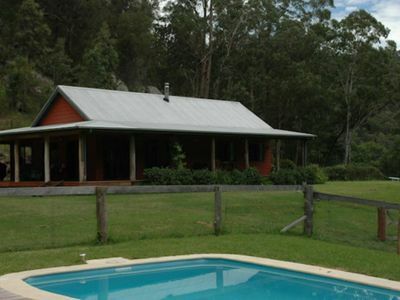 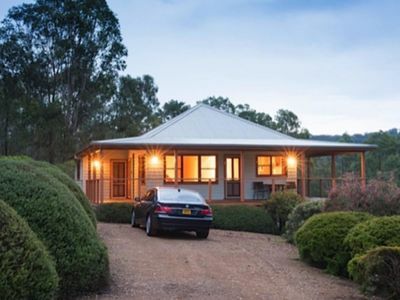 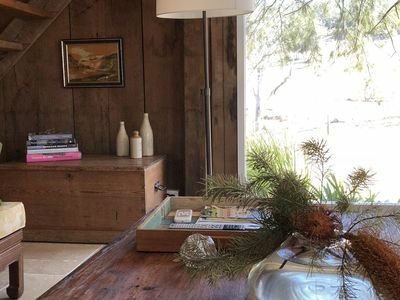 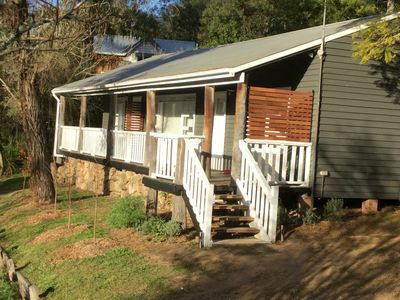 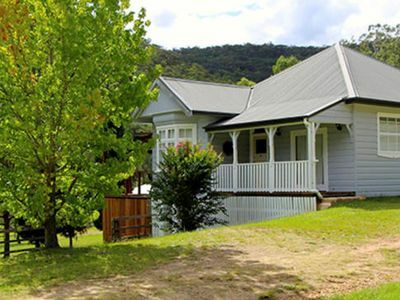 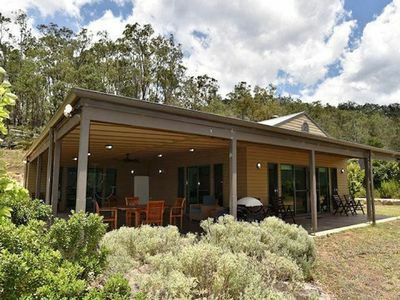 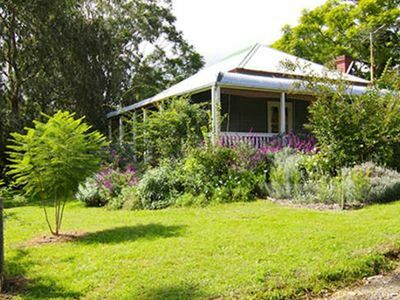 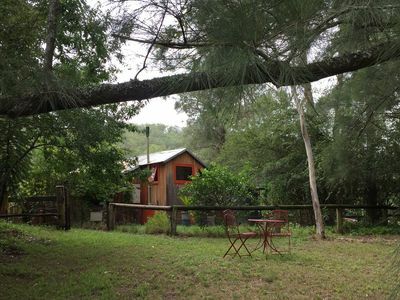 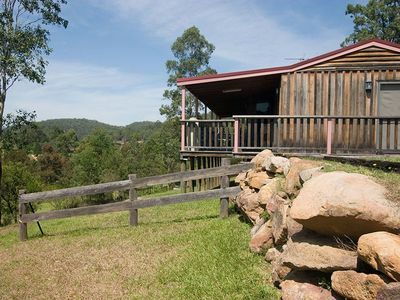 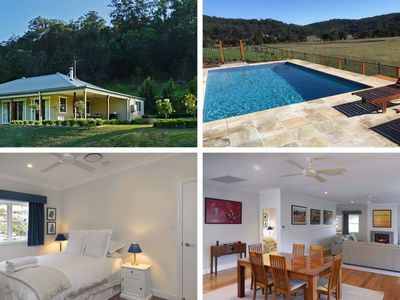 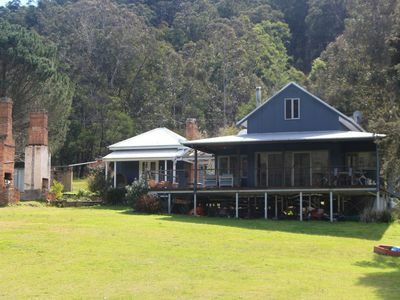 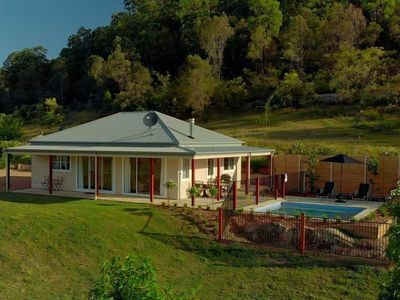 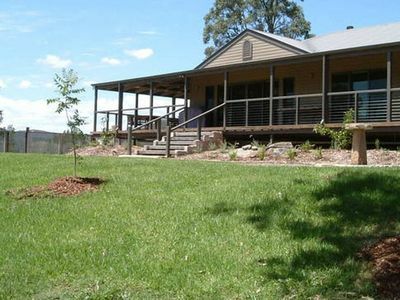 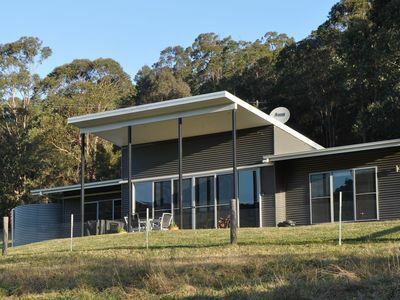 If you want accommodation ranging from holiday cottages accommodation to holiday rental houses, you'll find great accommodation options for your stay in Wollombi! 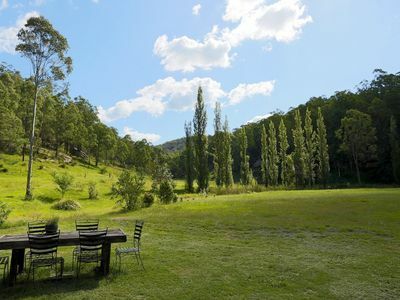 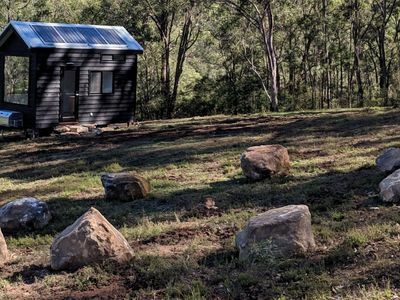 Take advantage of discount accommodation packages when you book your accommodation in the Wollombi area of Hunter in NSW holiday with Stayz.